Hybrid ryegrasses are bred from perennial ryegrass and Italian ryegrass to combine the best features of both parent species. 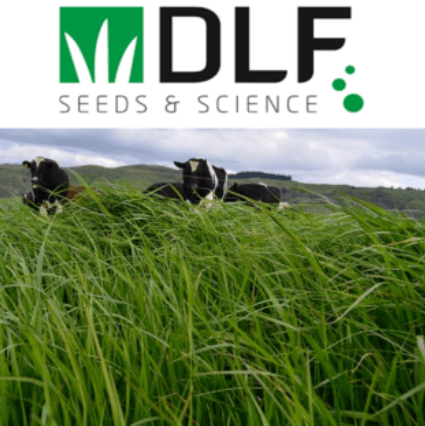 They range from types that resemble Italian ryegrass more (traditionally known as short-rotation ryegrasses), with high yields of larger-leaved forage, persisting from 1–4 years, to types almost as persistent as perennial ryegrass (traditionally called long-rotation ryegrass). Some cultivars may contain the same endophyte as described for perennial ryegrass. 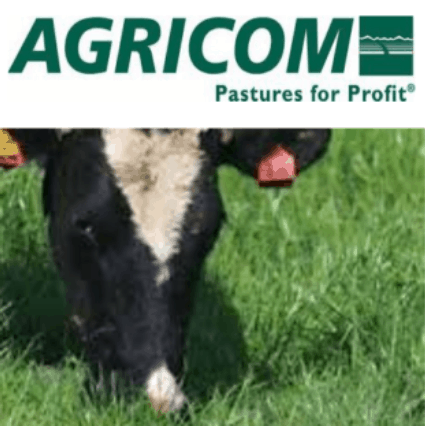 Hybrid ryegrasses are frequently added to perennial pasture seed mixtures to provide increased winter production during the first few years and to boost animal performance in cooler regions. 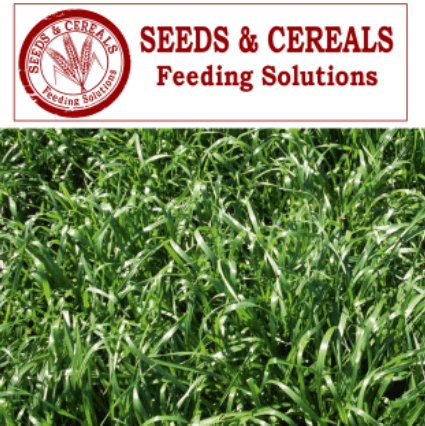 Hybrid ryegrasses are commonly sown in late summer/autumn to provide increased winter/early spring production. Hybrid ryegrasses can be sown as the sole grass component into cultivated seedbeds at 20–30 kg/ha or added to perennial pasture mixtures at 5 kg/ha. Hybrid ryegrass is usually sown into cultivated seedbeds at 20–30 kg/ha, but larger-seeded tetraploid types should be sown at higher rates, 30–35 kg/ha. Hybrid ryegrasses can be added to perennial pasture mixtures at, diploid 10-15 kg/ha, Tetraploid 13-18kg/ha.